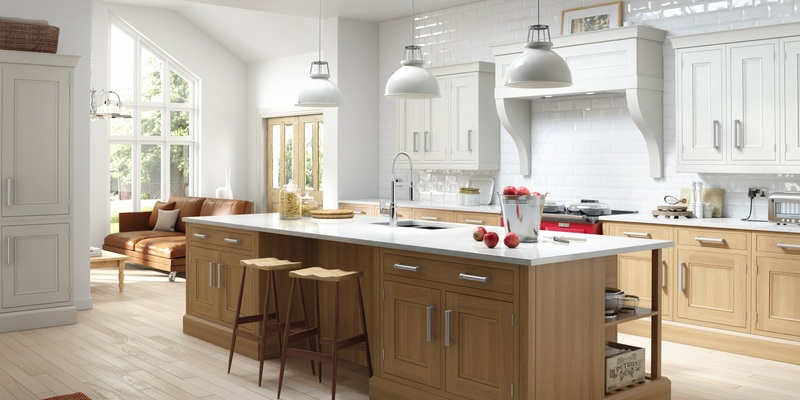 Perth Kitchen Centre are kitchen specialists, offering a wide range of kitchens, from traditional and bespoke British furniture to superbly engineered German contemporary kitchens. 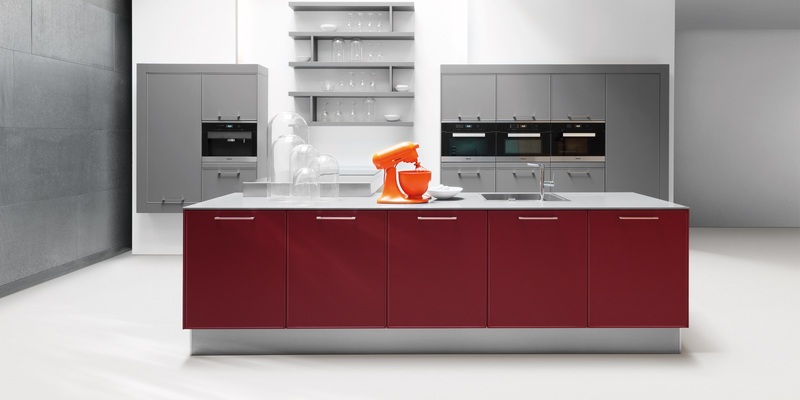 When it comes to kitchens, we have something to suit every application. 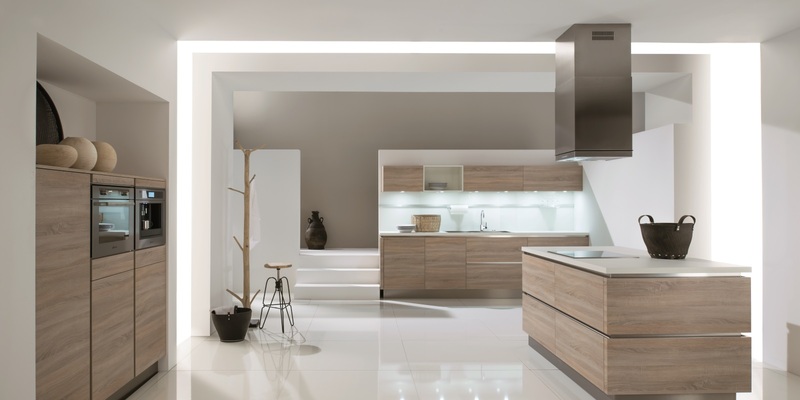 As the longest running independent kitchen company in Scotland, we benefit from decades of experience, providing a full design and installation service, employing our own kitchen fitters and salaried designers. 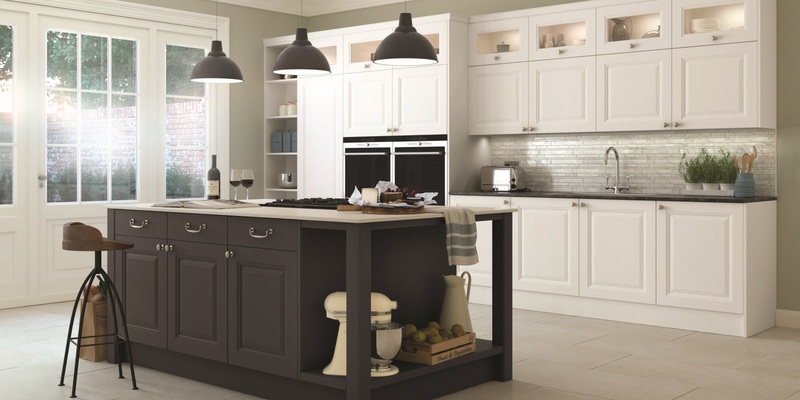 Established in 1975, Perth Kitchen Centre is the oldest independent kitchen company in Scotland, and as a result is very well respected with a reputation for top quality kitchens and electrical appliances - we're passionate about kitchens! "Design Isn't Enough Without The Passion To Support It"
We don't sell bedrooms, bathrooms, studies, doors or double glazing, but focus on providing the very best kitchen furniture, worksurfaces and appliances your money can buy - whatever your budget. Looking for a kitchen specialist in Perth and the central Scotland area? 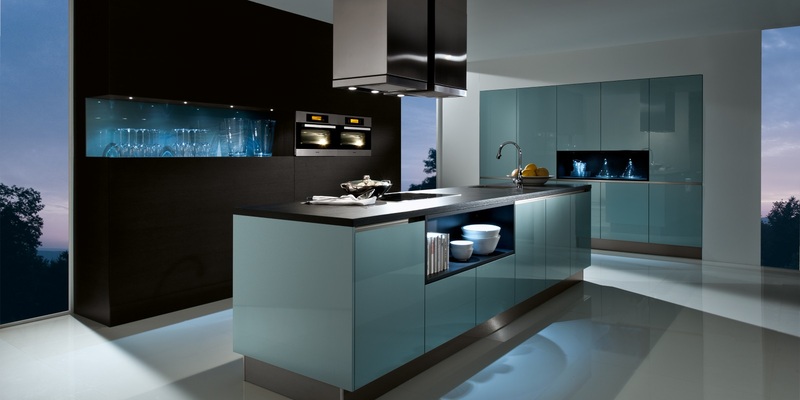 Look no further than Perth Kitchen Centre ~ Give us a call for friendly advice and to discuss your requirements!